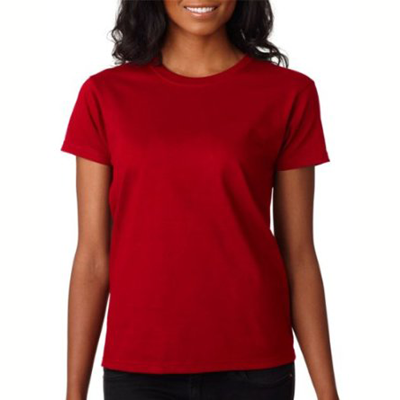 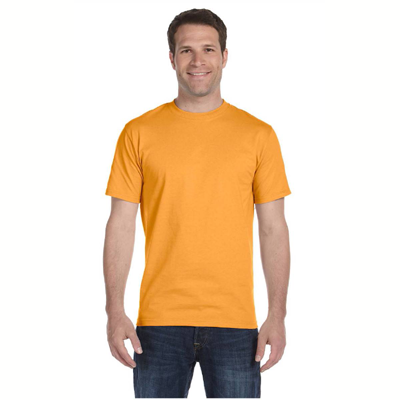 Put your admiration on display with this unique Meadowlark t-shirt. 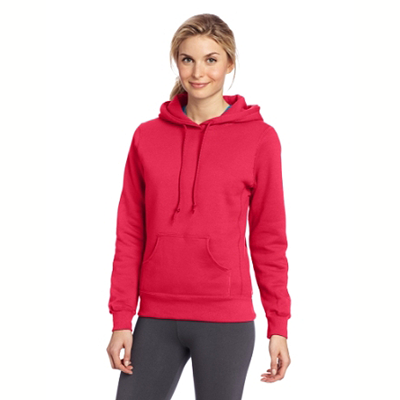 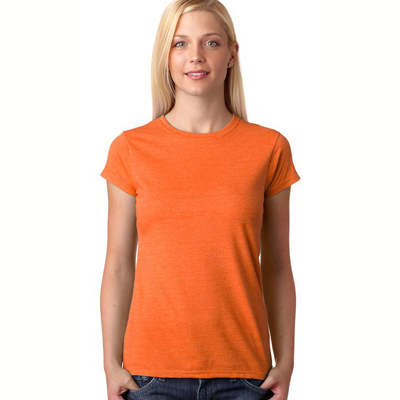 It is rare to find a piece of clothing that so perfectly emphasizes your love of the Meadowlark! 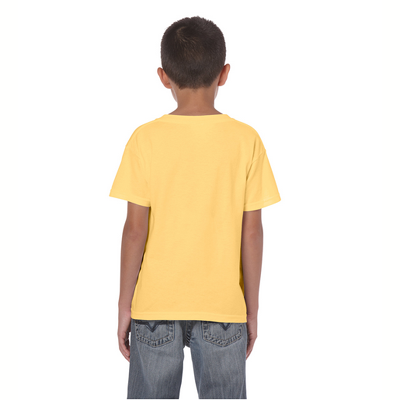 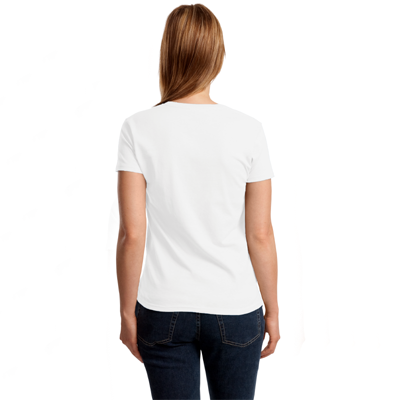 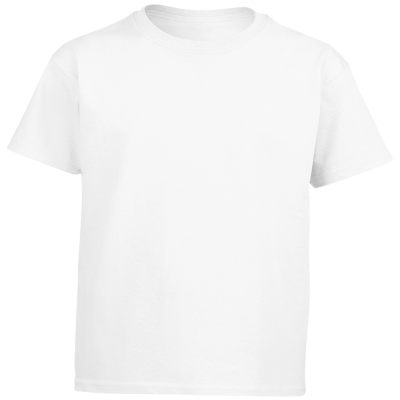 The Meadowlark t-shirt design measures approximately 5 x 5 inches and is available on either a t-shirt or sweatshirts. 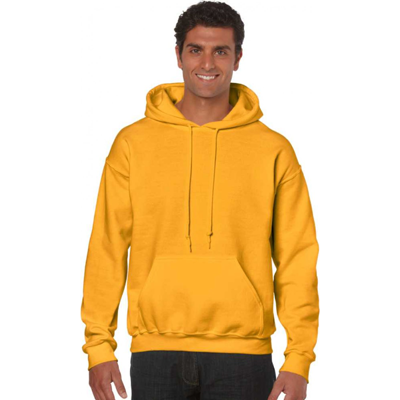 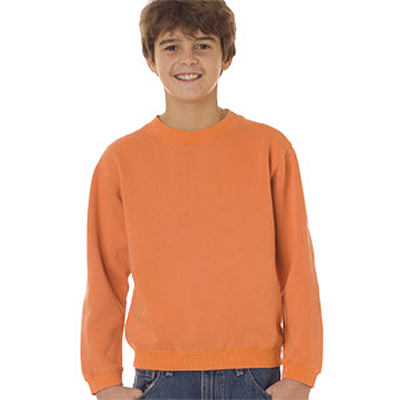 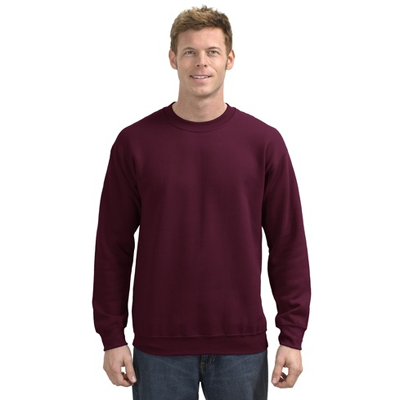 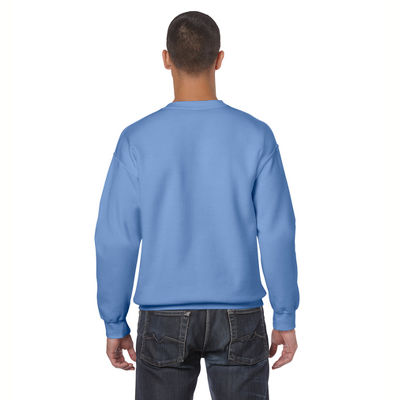 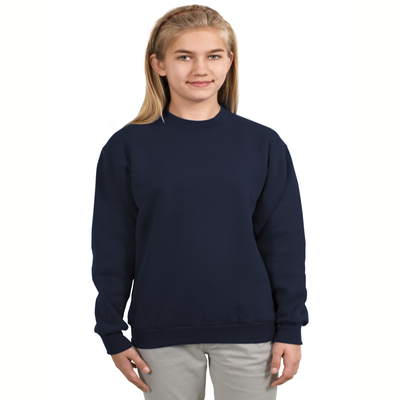 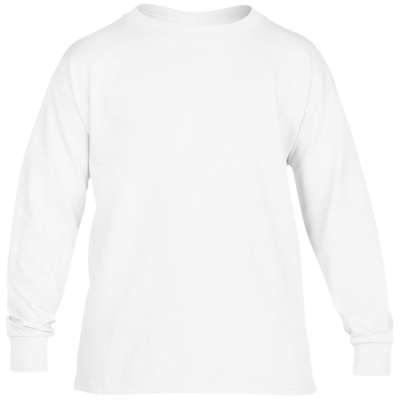 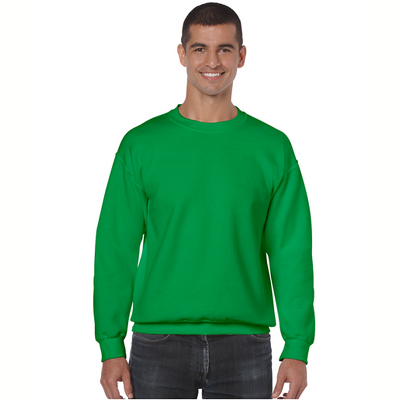 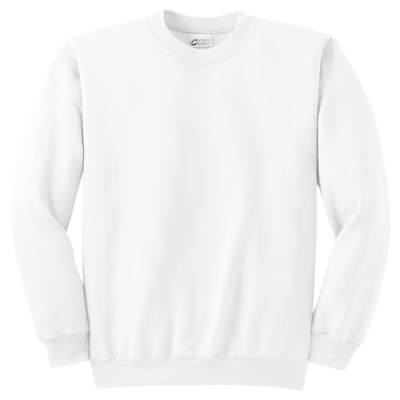 The Meadowlark sweatshirts make a subtle statement to all who see it and are sure to attract the attention of other Meadowlark enthusiasts. 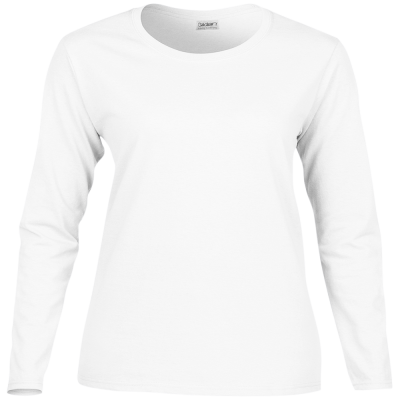 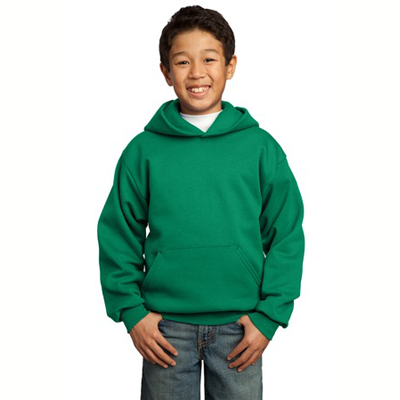 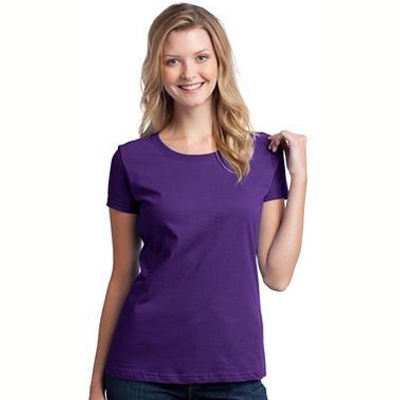 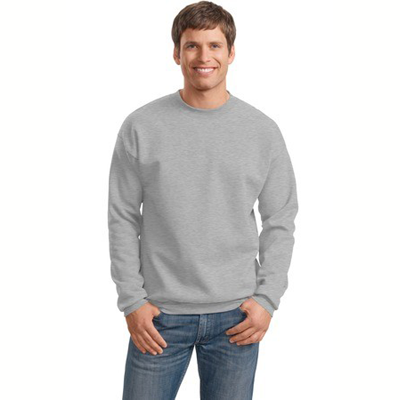 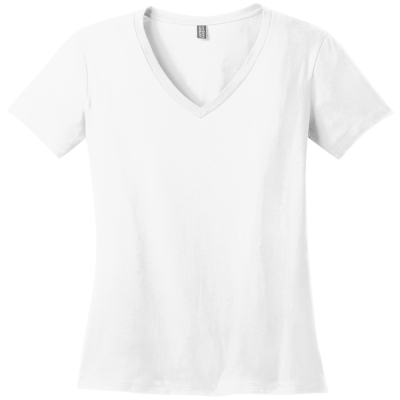 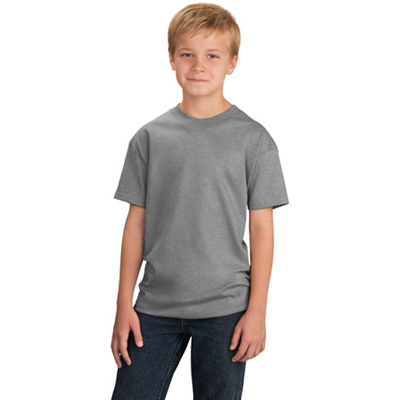 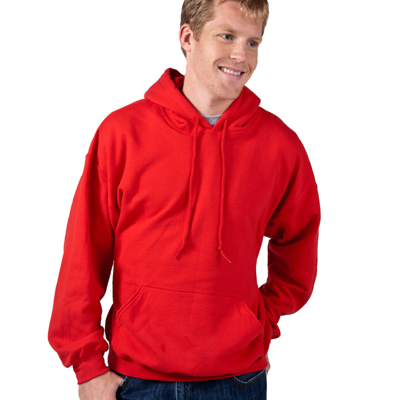 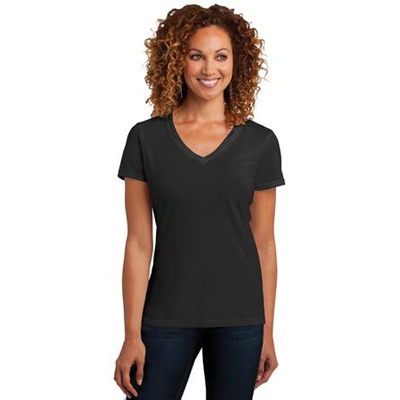 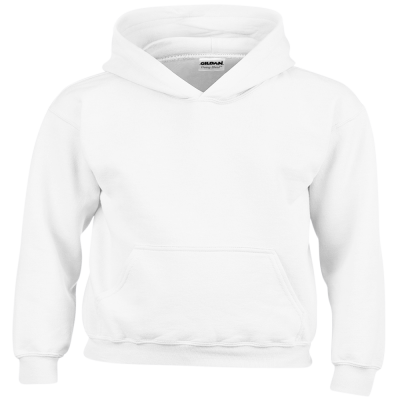 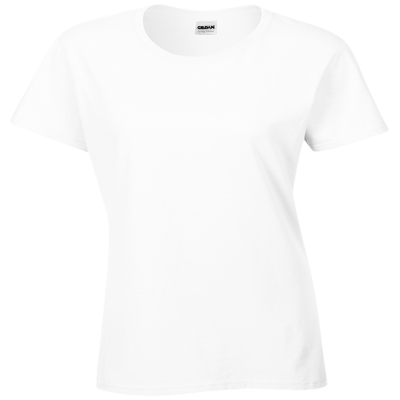 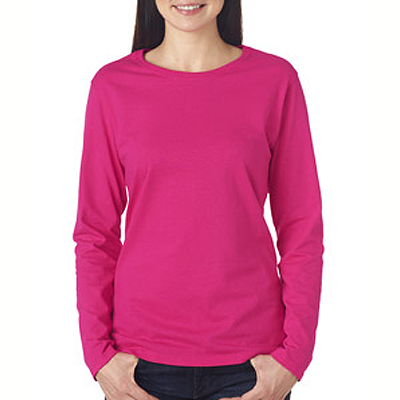 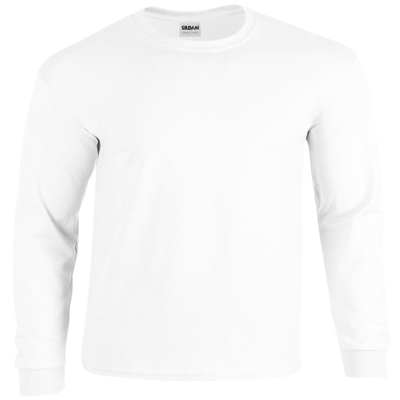 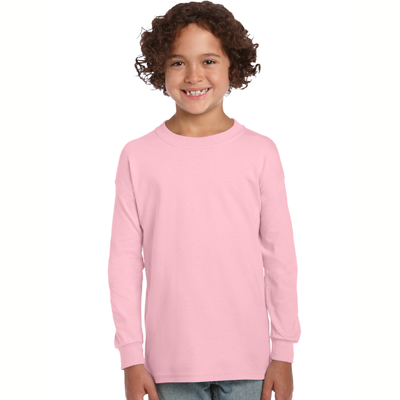 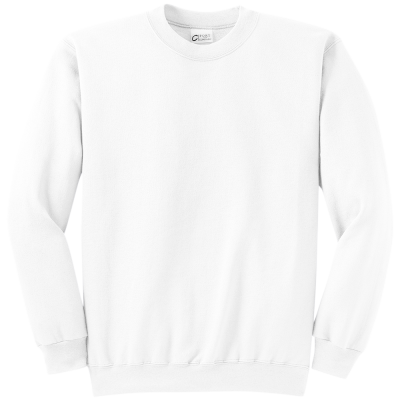 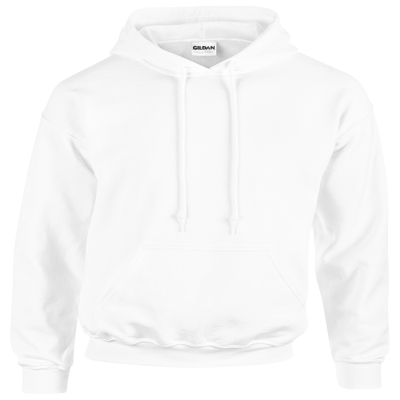 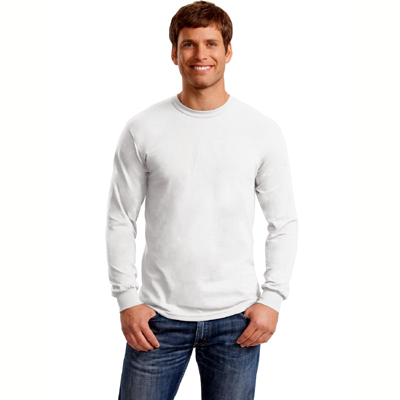 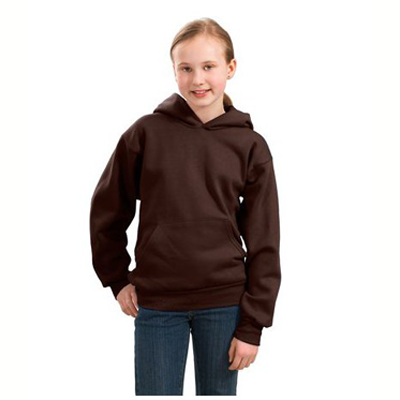 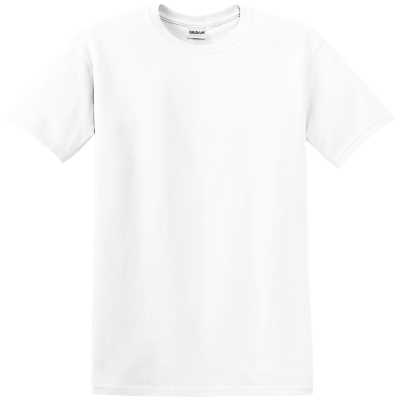 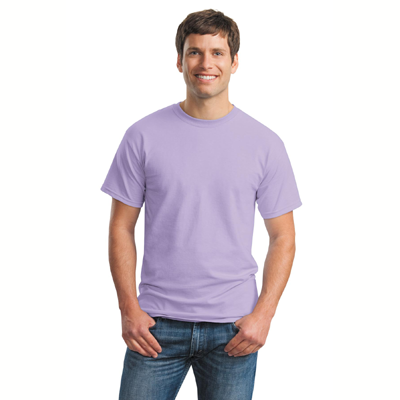 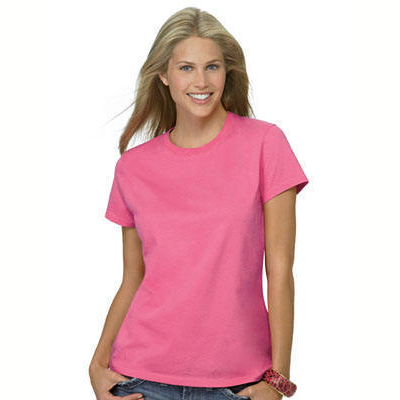 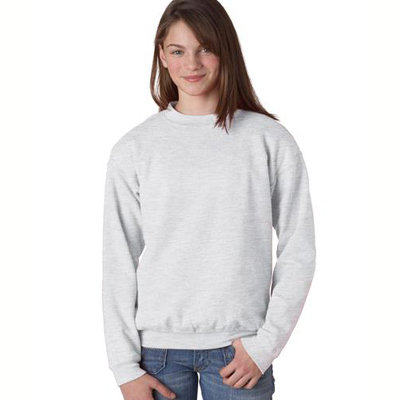 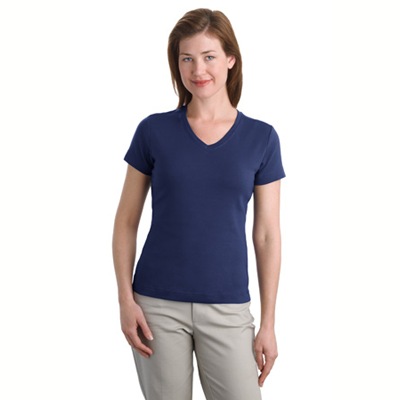 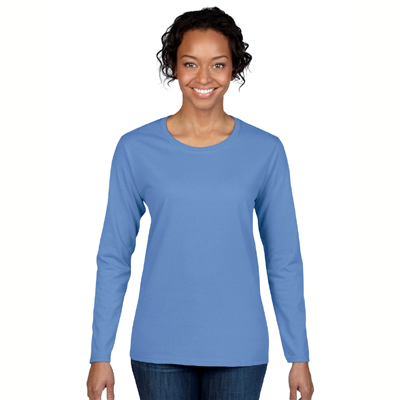 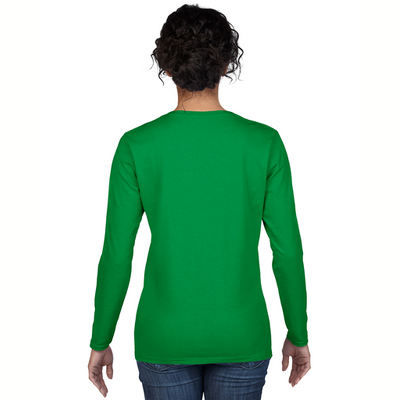 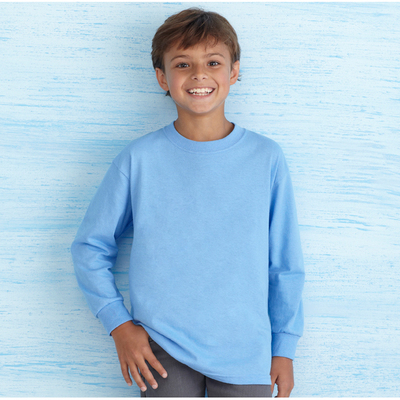 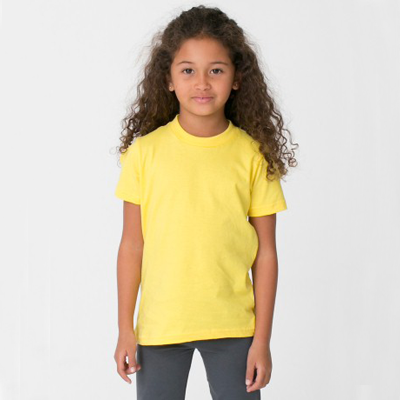 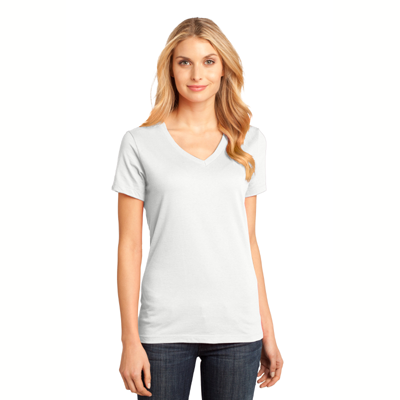 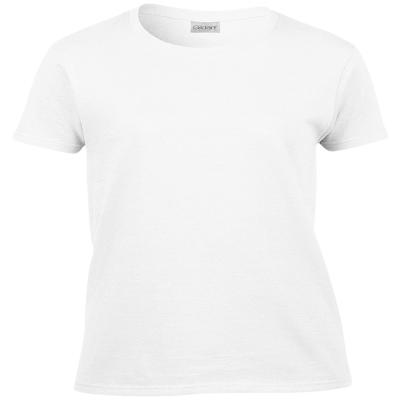 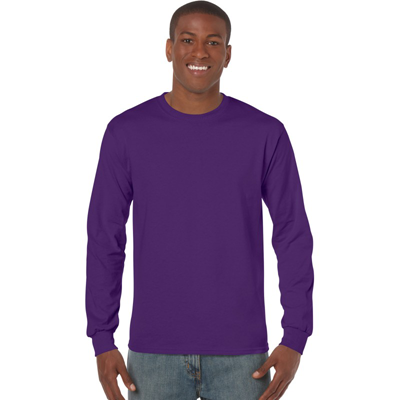 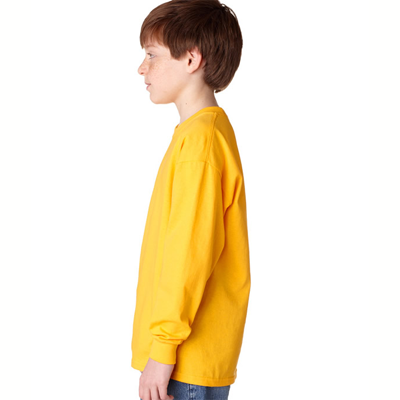 The compliments will pour in when you step out in your comfortable and durable Meadowlark t-shirts and sweatshirts.